After the BMW M3 was pulled out of production, those wanting to buy a bigger M car than the M2 but not as big as the M5 are left with only one choice: the BMW M4. Therefore, the marketing efforts to promote the car must be sustained and BMW M is doing exactly that. And what a great job they are pulling it off! 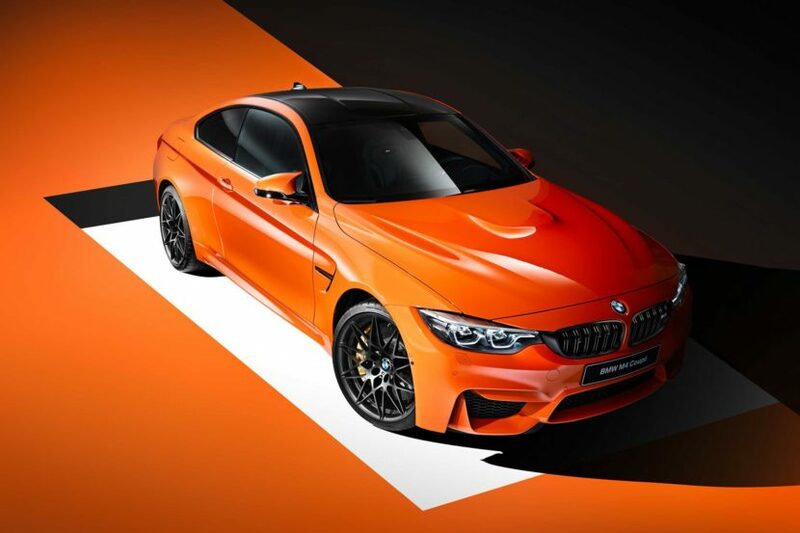 After showing the car in some flashy colors around BMW M Town, the M Division has joined forces with Cologne-based photographer Thomas Schorn to bring out a special set of photos featuring the M4 in Fire Orange. The goal was to reinforce the visual impression created by M cars. Thus, Thomas was brought in and offered the chance to show off his skills during a special session. To make sure he had the right models for his endeavor, the M4 was dressed up in the Individual Fire Orange paint that’s just brilliant. To keep in tune with the recent marketing scheme deployed by BMW, the car is also wearing a ‘Too Orange’ sticker inside, on the passenger’s side dash. The end result though is brilliant, with a couple of well-picked shots making it to the BMW M Facebook page, where we also saw them. The M4 shines in the Fire Orange color, which was initially made famous by the BMW E92 M3 GTS. Back when the GTS was launched, the Fire Orange finish it came in made some mouths pop wide open as BMW wasn’t doing all these flashy colors back then. Since the GTS was a special model though, they went a bit wild. Getting back to the car at hand here, it could very well be one of the best looking iterations of the M4 Coupe we’ve seen so far. Then again, a lot of the credit could go to Thomas and his lens. What are your thoughts though? Does Fire Orange work on the M4?